Discover a Michigan golf destination where amazing experiences are found in affordable, convenient locations surrounded by lakes and national forests. Our courses offer a varied level of play, from hard-core to casual, with beautiful and well groomed fairways, greens and practice facilities. The convenience and accessibility of Cadillac as an affordable golf destination makes a trip here within easy reach of all golfers. Check out 8 local public golf courses offered in our area, all with a variety of fairway designs. TripAdvisor.com provides a destination guide for Cadillac complete with reviews, things to do and deals on restaurants, flights, and lodging. 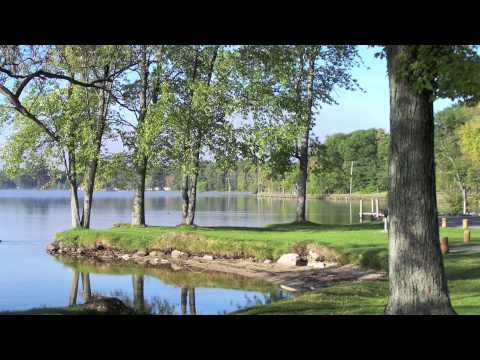 Looking for hotel rooms in and around Cadillac? 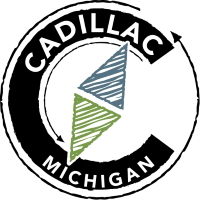 Looking to travel to Cadillac? Looking to travel and golf in Cadillac? Looking for Cadillac lodging for an upcoming golf trip? Plan your visit online through TripAdvisor.com. Search for hotels, flights and attractions and more. Get specials deals, low rates and a convenient way to plan. Planning has never been this easy. Been to Cadillac? Write a review to help future golfers plan their golf trip.